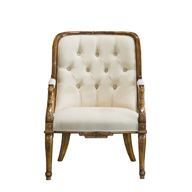 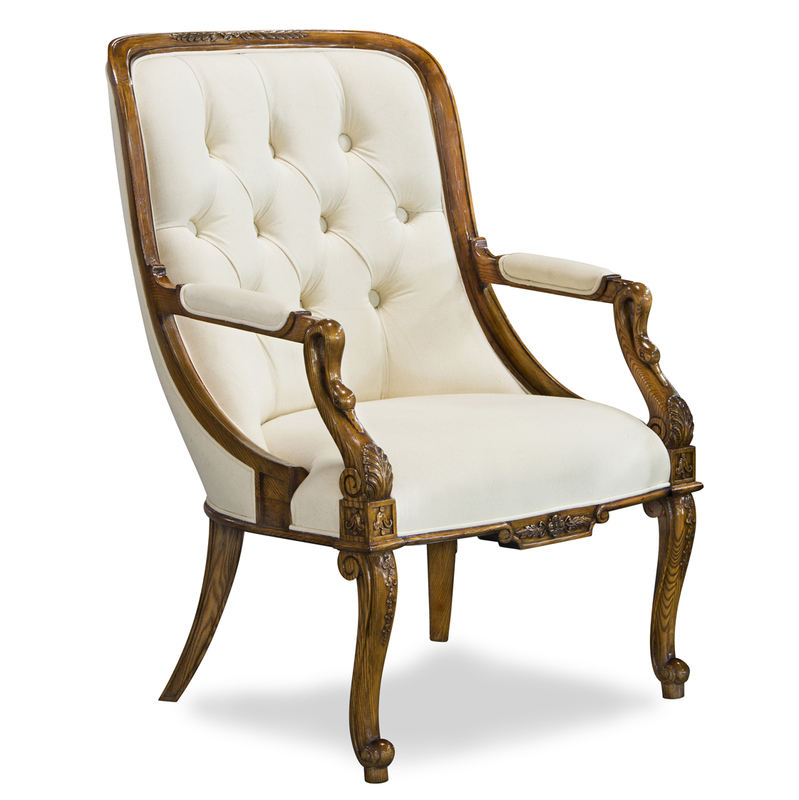 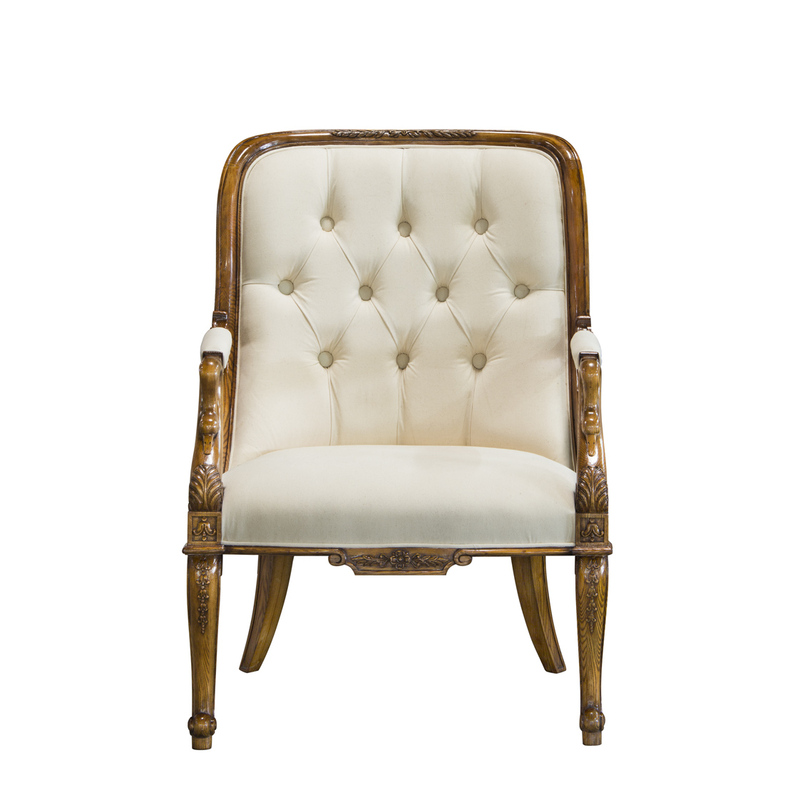 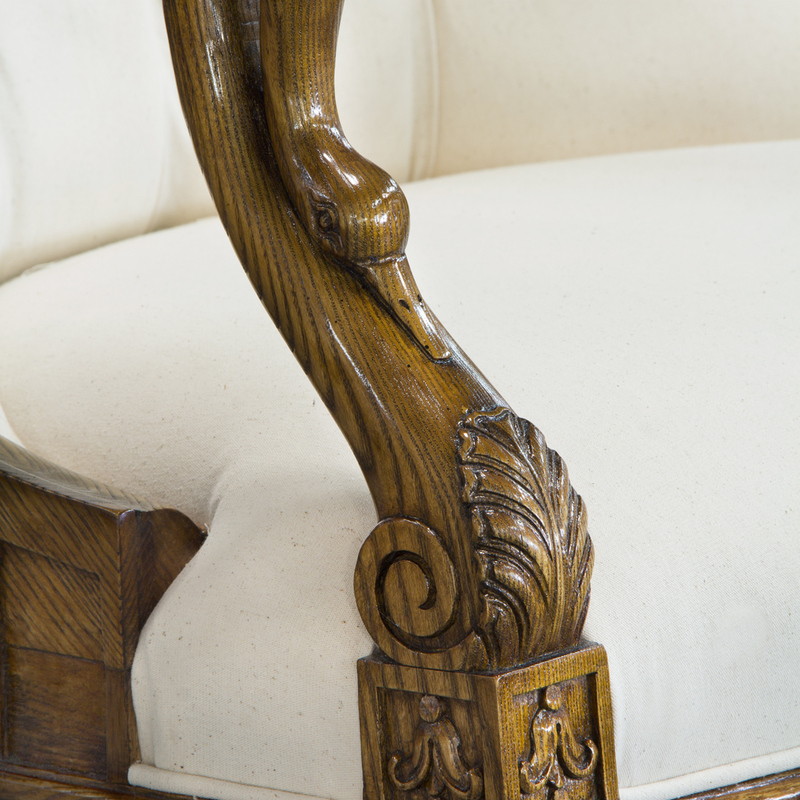 Arm chair made from solid ash in Louis XV style. he cabriole legs are hand carved in the shape of swans. 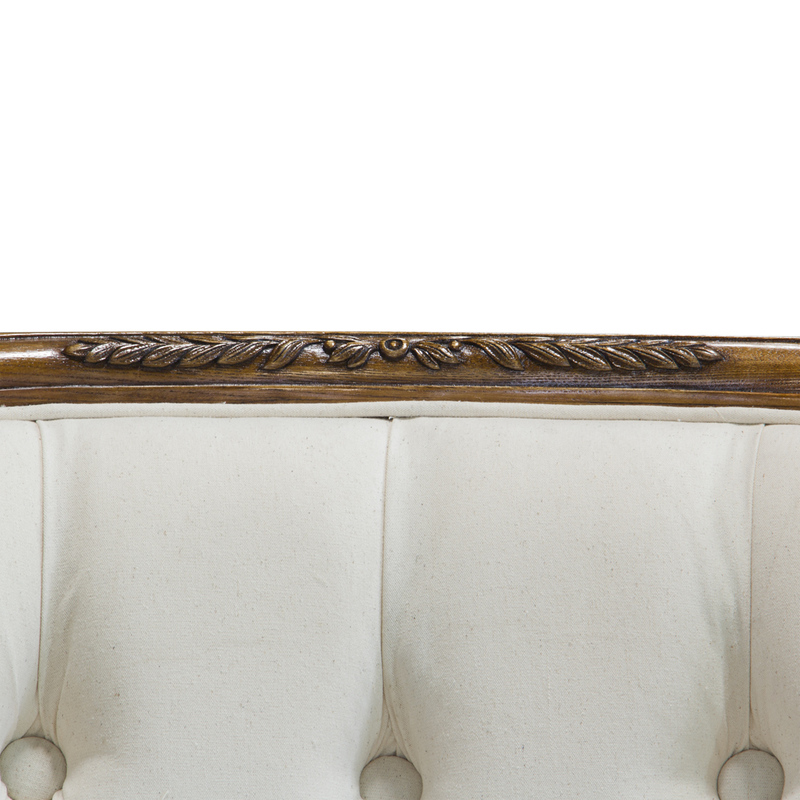 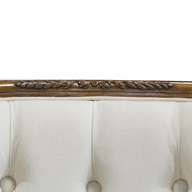 The back comes standard with tufting. 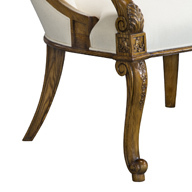 Shown her in Medium Ash finish. 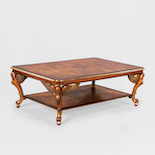 Matching items: 34149 Coffee table, 34147 2 seater, 34032 demi lune.